This awesome Pacific Rim poster harks back to the earlier poster styles of the 40’s, 50’s and 60’s that I love and wish more folk would do these days. 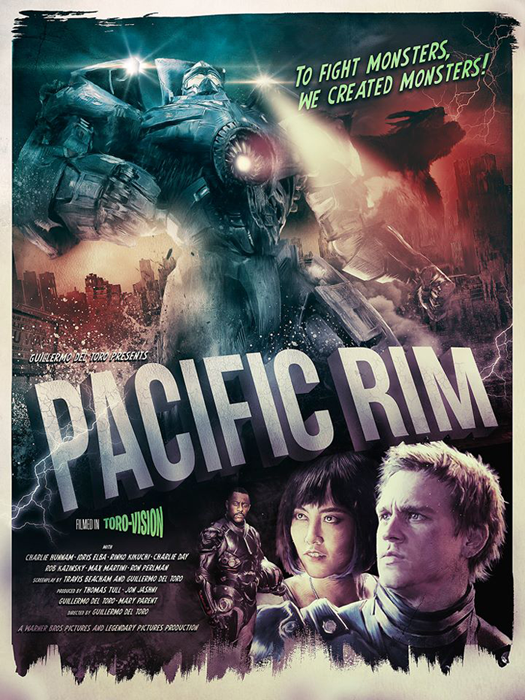 It’s the perfect style as it links back to old sci fi B-movies which I think works so well as Pacific Rim looks like it’s going to be the most expensive B-movie of all time, and I mean that in a good way. It’s going to be fun, action packed, not take itself too seriously and the fx look incredible. Yes, I love special effects and no they don’t “ruin movies”. I’ve completely forgotten what article I found these on yesterday and I don’t care. I’m just happy I found them. 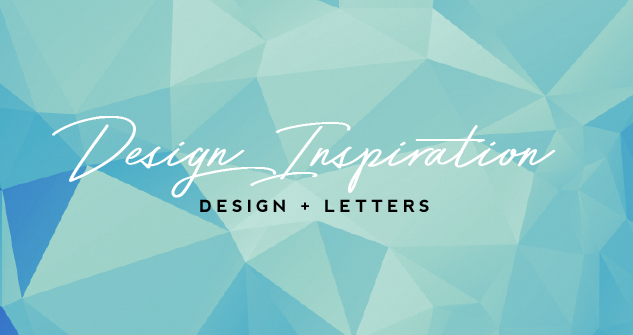 The Historical Disney Princess collection by Claire Hummel (aka Shoomlah) is beautiful especially when you discover how much of Claire’s time and effort has gone in to them. 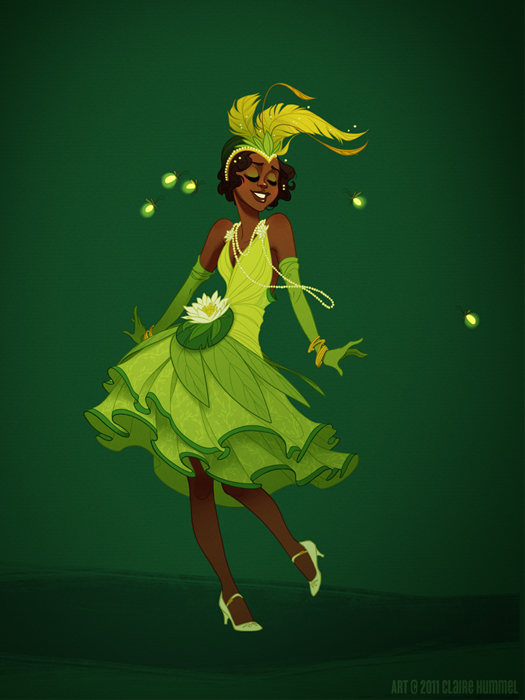 My favourite has to be Tiana as I love the green, the 20’s style, the dress, the movement in her pose and Tiana as a character. If you’re a Disney fan check them out, you’ll love them too. 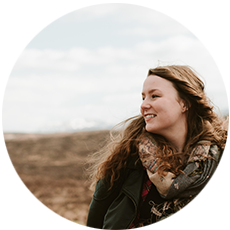 Also take the time to have a nosey around Claire’s website for more stunning illustration and character design. Also a little note to Bioshock fans, Claire is also the artist behind Bisohock Infinite’s concept art for Elizabeth and the Luteces – amazing! Have you seen any stunning artwork this week? Please share in the comments so I can have a wee looksee.